There are many different things to consider when you’re choosing the perfect IP phone. You need to decide whether your endpoint should be mobile, whether you’re interested in video conferencing, and even which kind of call management features you require. However, for many companies, much of the final decision will come down to one important thing: your budget. Ultimately, all businesses need an IP phone strategy that suits both their technical and financial needs. To help you get an idea of the kind of prices listed for today’s IP endpoints, we’ve looked at entry and high-level phones from three of the major competitors. 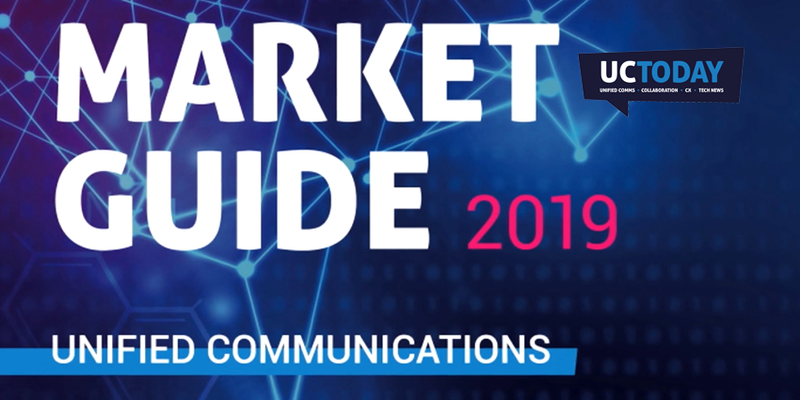 A reliable and highly-commended vendor in the communication space, AudioCodes has been delivering state-of-the-art endpoints for years. The AudioCodes 400HD range is a particularly popular offering from the brand today, thanks to the broad range of budgets it serves, the comprehensive features included with each phone, and the fact that these codes are certified for use with Microsoft Teams. As one of the very first phone manufacturers to offer IP-enabled devices, Snom is a reputable brand and an innovative company. Snom’s current flagship phone, the D785, is currently on offer until the end of the year with a promotion that gives you 2 free devices for every 10 you purchase. The price for this endpoint generally hovers around £63.59 ($85.00) including VAT. The price for this phone is around £215.99 ($285.00) including VAT. Polycom, now part of Plantronics, is another major contender in the IP endpoint space. This year, Polycom announced the release of an upgraded range of VVX Series IP phones, ideal for those in search of both affordable, and feature-rich devices. You can expect to pay around £79.20 ($105.00) for this phone, including VAT. With the camera added, this phone will set you back around £338.40 ($445.00), without the camera, you’re looking at around £221.99 ($290.00) including VAT. Finally, Yealink is a multi-award-winning leading provider of communication and collaboration solutions for the modern business. Currently, Yealink sells the most IP phones of any IP Endpoint vendor on the market. The price for this phone is around £50.00 ($64.00) including VAT. This high-level phone costs around £509.99 ($668.00) including VAT. See who’s big in the VoIP phone market right here.